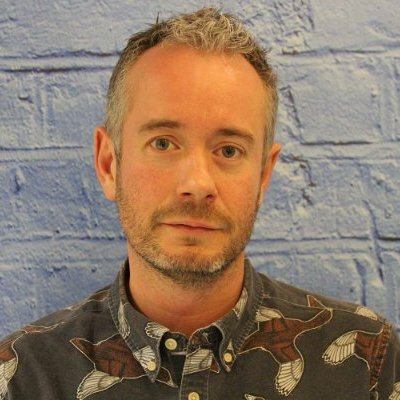 UK broadcaster Channel 4 has named Charlie Palmer as managing editor of All 4, the new brand for its on-demand offering. In this newly created role, Palmer will be charged with delivering the editorial proposition for the platform and curating the user experience. He will be responsible for adapting All 4’s editorial proposition across different platforms such as PC, iOS and Android to reflect the different viewing behaviour patterns of audiences on these devices, and will be charged with creating cross-platform promotion and joined up commissioning opportunities. Palmer was previously head of viewer relationship management within Channel 4’s audience technologies and insight division, where he oversaw the consumer-facing element of a data strategy that has seen the broadcaster successfully register over 13 million viewers, including half of all 16-34 year-olds in the UK. In his new position, Palmer will bring the viewer relationship management unit into his team and Gill Whitehead, director of audience technologies and insight will continue to direct the strategy of all the channel’s activities in this area. Palmer, who also previously worked as head of marketing for E4, will report to Richard Davidson-Houston, head of All 4 and digital content. He will take up his new role on January 1. His appointment completes the senior All 4 product and editorial team headed up by Davidson-Houston and overseen by Jay Hunt, chief creative officer. “Charlie brings extensive, high-profile creative experience, an instinct for brand building and a passionately-held vision for where we need to take All 4 editorially. This is an exciting moment,” said Davidson-Houston. “Imagine standing in a room with the most powerful light in the world pointing at the biggest disco ball you’ve ever seen. I feel like that, times 100,” said Palmer.